Outdoor Living at its best. Style, a comfortable space to relax, and warmth on breezy cool coastal night. 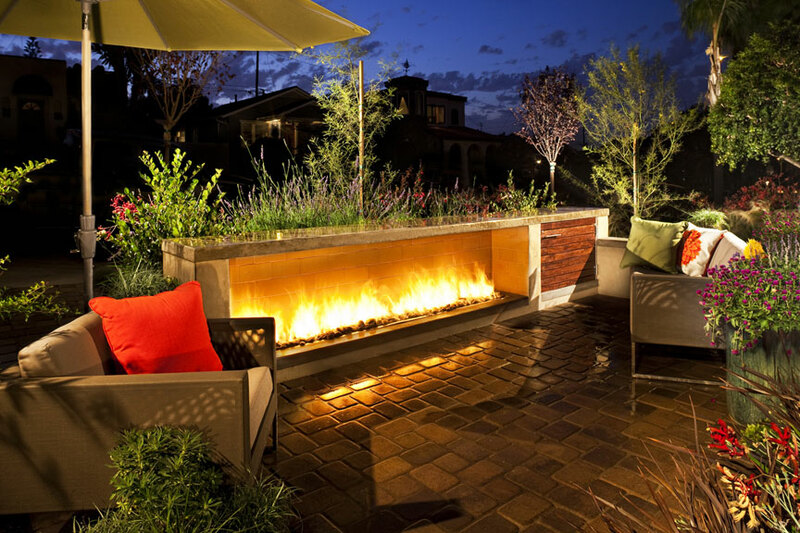 Landworkshop, Inc. is a firm devoted to redefining the look, feel, and function of your outdoor space. We are characterized by forward-thinking, innovative planning & design, and implementation; while focusing on sustainability to the environment, balances to nature, and surrounding communities. We specialize in taking concepts and ideas and transforming outdoor spaces into new extensions of the existing living areas of the home. We pride ourselves in our ability to communicate to our client on a personal level and offer them a fresh design perspective. Using a variety of environmentally-friendly materials, sound installation principles and methods sets us apart from other design/build firms; and it reflects a growing global trend towards sustainable building practices for the residential/commercial projects . California Contemporary Fireplace w/ Storage Door - This unique fireplace design stretches 18'-0" across, with a flame of 8'-0" and a total height of 36" it creates ample heat on cool breezy coastal night. Included is storage w/ a custom wood door for outdoor cushion/pillow storage. 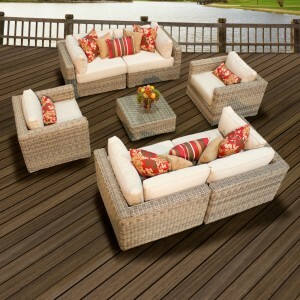 Outdoor living are spaces that extend from the inside to the outside world. Many every day activities can be enjoyed outside most days of the year, and should reflect the personality of the user. We develop a working relationship with our clients that drive the project objectives and design process continuing to a solution. We facilitate the installation through construction administration and bring team members together to implement the installation; while keeping the project schedule moving forward to the desired design solution. We offer a customized design program to all our clients, both residential and commercial, that provides design and budget options to fit their needs. Whether the client is a do-it-yourself, acting as the general contractor, or hiring an installation team; we are here to provide the solutions and program to getting the project completed. We are here to assist our clients with their design challenges by implementing our consultant team to interact and find out a solution to that challenge while connecting people with their surroundings and environment. 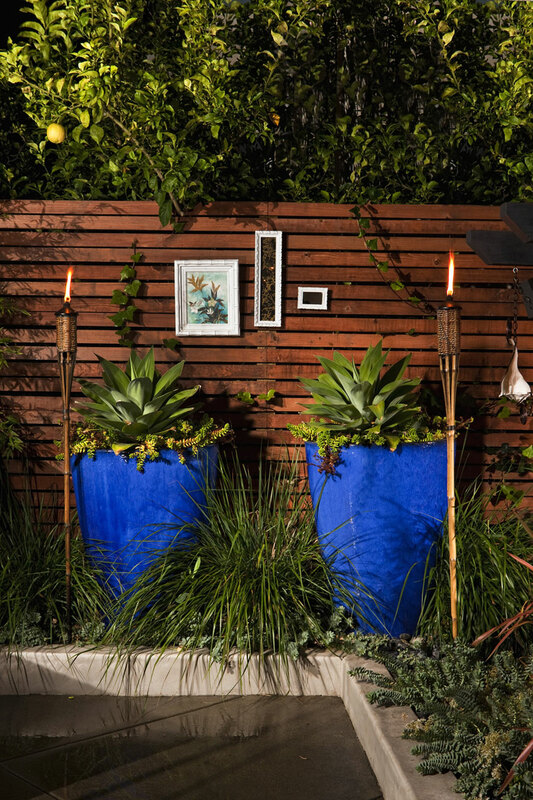 The placement of site furnishings and outdoor decor along with design intent help incorporate style, character, and a comfortable personal space. 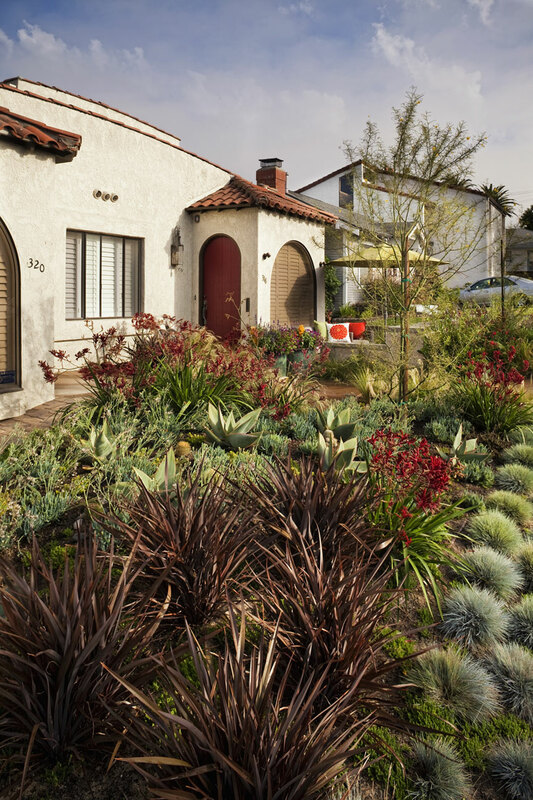 The landscape industry has evolved over the past several years shifting the focus from a primarily aesthetic perspective to a more sustainable approach that focuses on efficiency and reduction in financial and natural resources. The management of the project from commencement to completion is critical for a successful product and longevity of the investment. This is typically characterized by the industry as Design, Build, and Maintain; because it includes every facet of the landscape industry within one single operation. 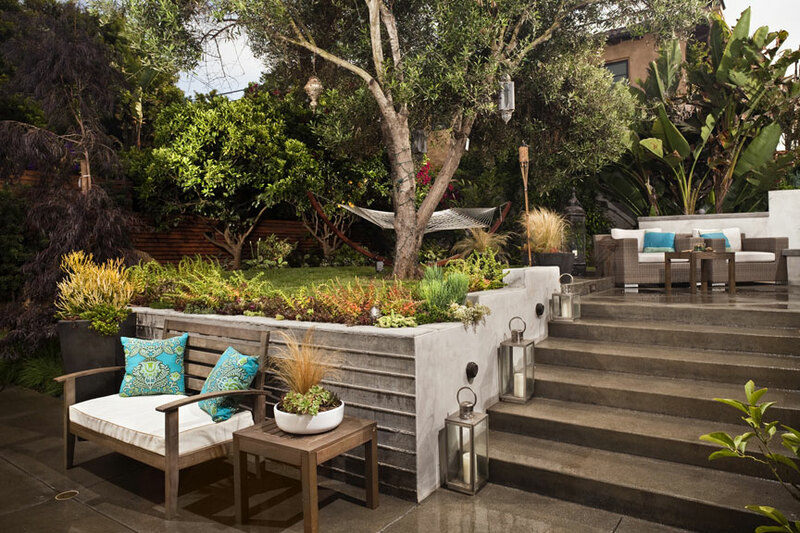 Our belief is that we can make a difference one client at a time by educating them on the advantages of creating a landscape that is sustainable while maintaining an appearance that is reflective of them. We have seen the industry shift to a green standard and feel now is the time to adopt sound ecological practices and finding a solution to implement them on a cost effective basis. Over time we can create multiple sustainable environments throughout each community by implementing a program for each individual within that community. 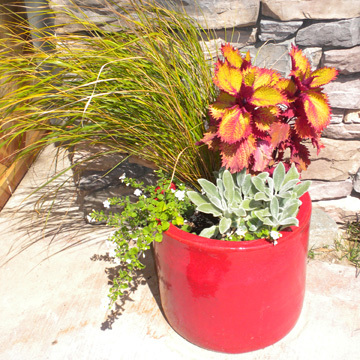 Our mission is to implement green landscape practices that enable our clients' to save resources and money. We strive to educate them about the technical advantages of a green product and by utilizing these products within the project can greatly reduce resources and investment over the life of the landscape. 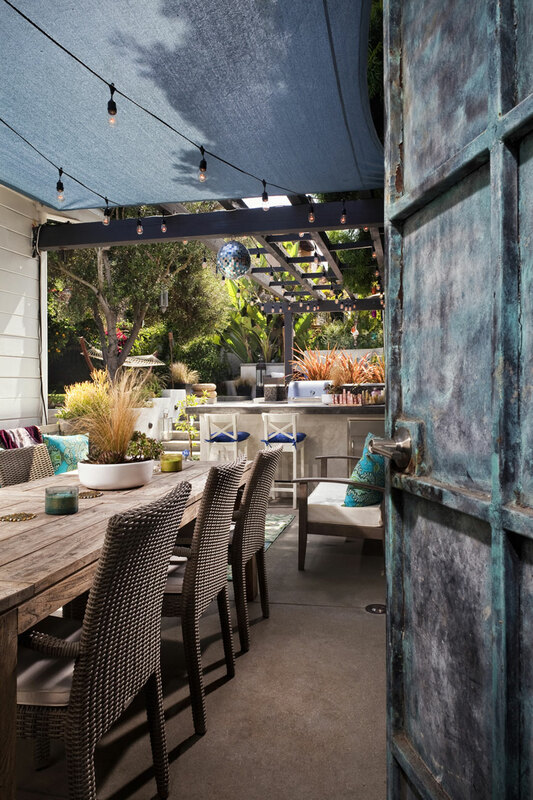 Outdoor living at it's best - constructed with sustainable materials and incorporating materials that were found on-site create some character to the space and a personal touch. 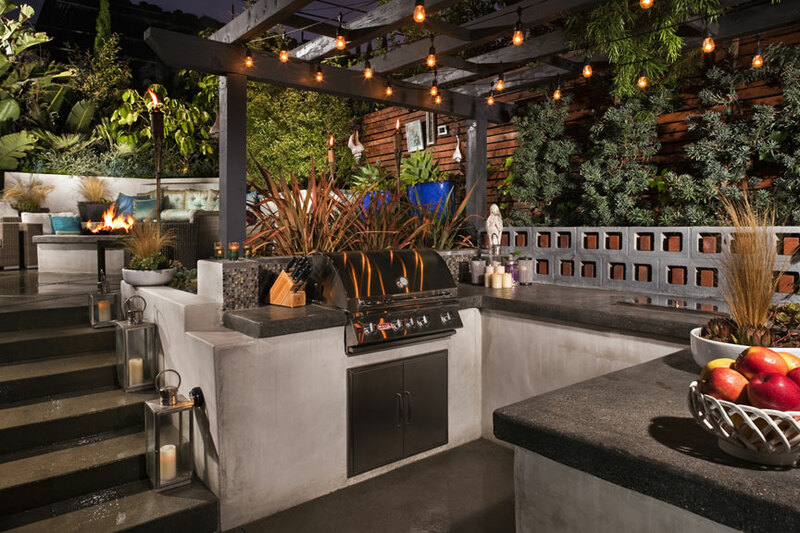 Outdoor Entertaining and Cook Center - This space needed to be designed for everyday use; and had to be large enough to accommodate a gathering of friends. 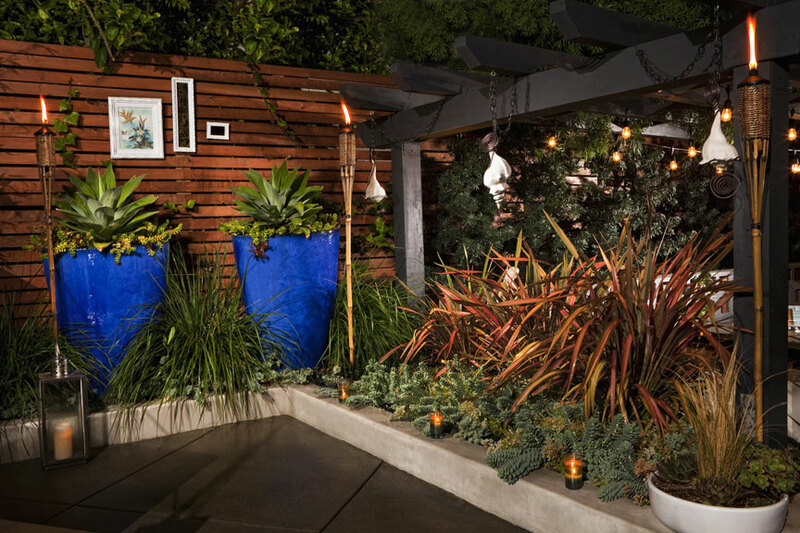 The plant material was used to provide a contrast in color and texture and offer accents to the space. 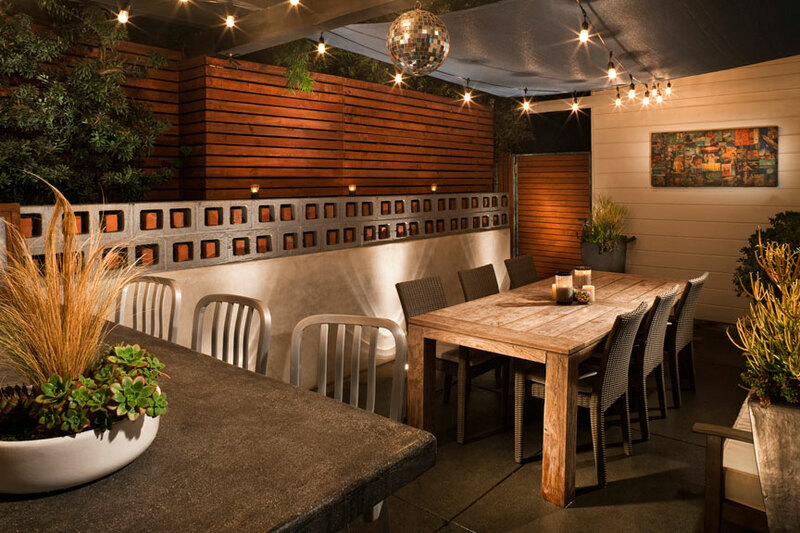 The overhead structure, lighting, and decor set the ambiance and the fire pit above provides warmth from the cool coastal breezes. We would like you to take the opportunity to browse our website, you shall find it informative and always being updated with new content and blog postings by users. Each section contains use-able resources for academia and professionals alike, whether is be to research an upcoming design project or to explore ideas and relative costs. Our goal is to provide quality information that is easily accessible to all interested parties of the landscape industry. 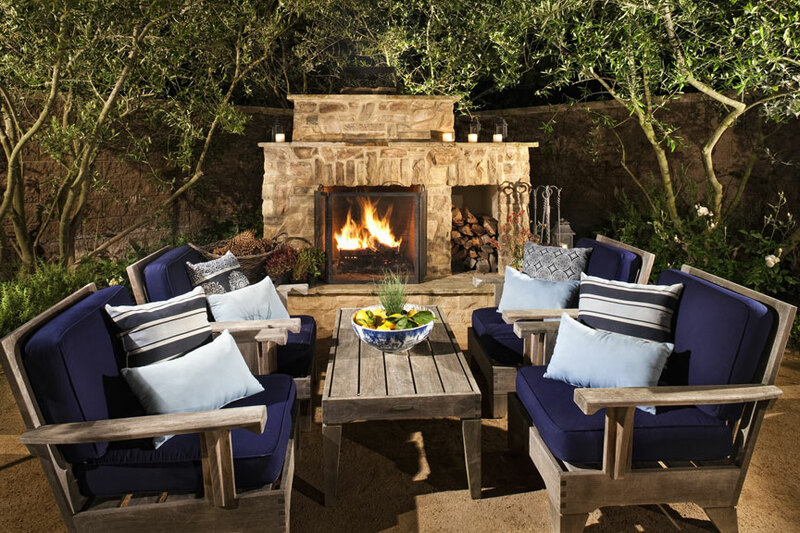 We are consistently critiquing the content that we furnish to our online audience; and strive to create a comprehensive source for outdoor living with updates and new products . Also take a browse through our online store for unique gift and decor elements and outdoor furnishings. 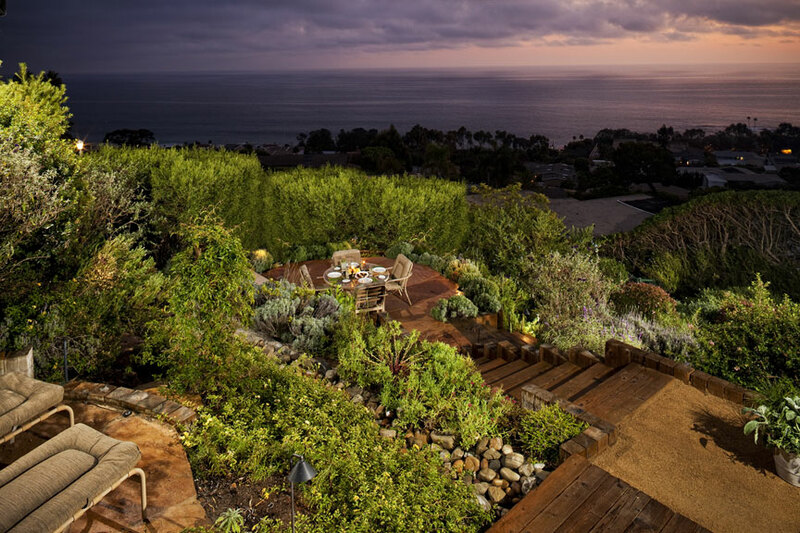 Outdoor living w/ vista viewing decks overlooking the Pacific Ocean. Please check out our Calendar for monthly events and anything informative for you to know, locally and throughout the region. 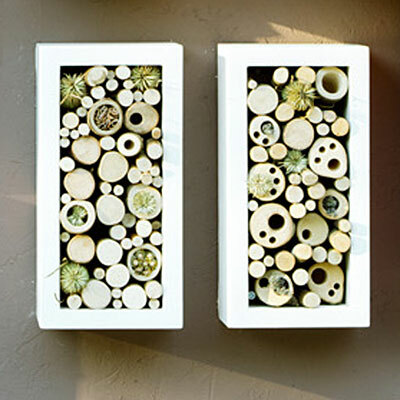 Plant material can often times take architecture and soften the edges and straight lines offering some curb appeal. 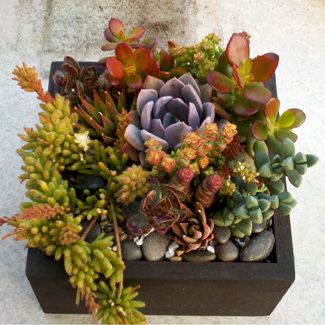 Color and texture are important, yet choosing the correct plant type for the space is the goal for optimum growth and longevity. Taking an existing landscape and recreating a use-able inviting outdoor space w/ ample site furnishing to relax in the afternoon sun.